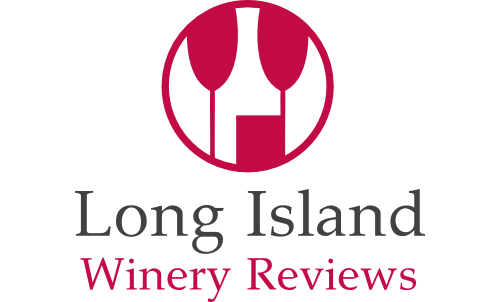 These Long Island Wineries have tasting rooms open and available to the public. Some tasting rooms are open year-round, while others are open seasonally. Check the listings below for tasting room hours. Whisper Vineyards 485 Edgewood Avenue, St. James, NY 11780 (631) 257-5222 Get hotel/bed and breakfast rates near Whisper Vineyards in St. James, NY First Visit: 7/19/2015 Situated next to Borella’s Farm Stand across the street from its vines, the Whisper Vineyards tasting room looks like a small boutique/cafe.